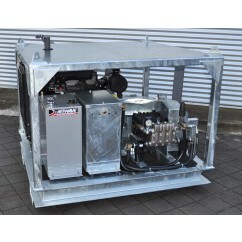 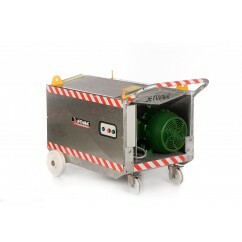 Energy Industrial stocks an extensive range of High Pressure Cleaning equipment for all applications. 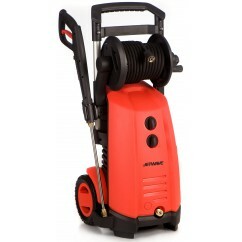 Our High Pressure Cleaners vary from Cold Water Electric, Cold Water Petrol, Cold Water Diesel, Hot Water Electric, Hot Water Diesel, Hot Water Petrol, Drain Cleaners and Accessories, Energy Industrial provides the right high pressure cleaner for your needs as a customer. 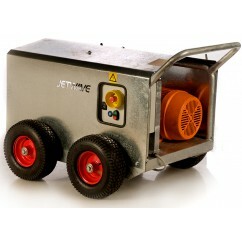 Jetwave manufactures our range of High Pressure Cleaning equipment to perform effectively and efficiently in any given application. 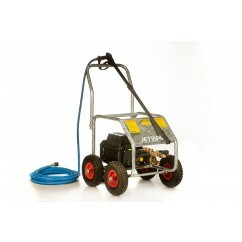 So to meet all of your high pressure cleaning needs give Chris and the team at Energy Industrial a call today. 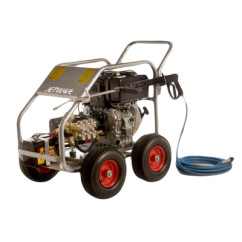 Energy Industrial offers a large range of Cold Water High Pressure Cleaners including Diesel, Electric, or Petrol options to suit your needs. 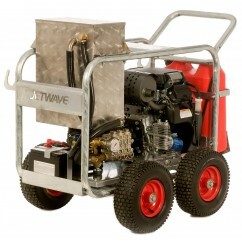 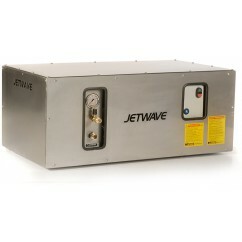 Jetwave High Pressure Cleaners come in a large range of sizes and voltages to suit any job or application. 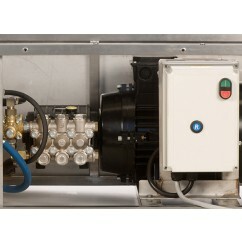 Contact us today for a quote for our best price (08) 8931 1388. 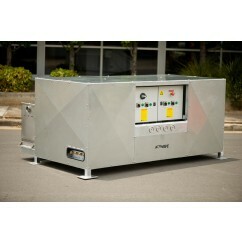 Professional Cold Water Electric High Pressure Water Cleaners with ‘E3’ MEPS high efficiency compliant motors, saving energy and money - Cadet Mine. 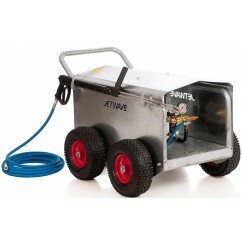 Professional Cold Water Petrol High Pressure Water Cleaners with Genuine Honda GX200 or GX390 petrol engine. 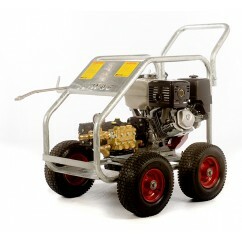 Strong upheld unit design - Hornet Petrol. 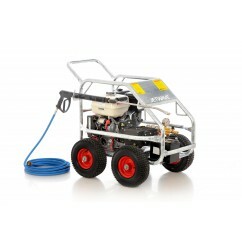 Professional Cold Water Petrol High Pressure Water Cleaners with Genuine Honda iGX390 petrol engine. 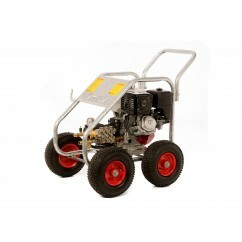 Specifically designed for the hire and rental industry.